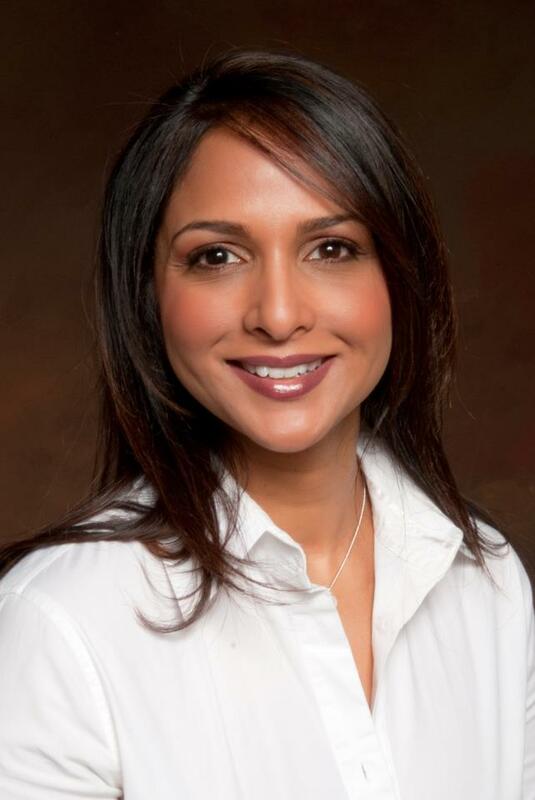 Auspice Risk is an independent risk management consulting firm headquartered outside of Philadelphia, PA. Girija Shaffer, CEO & Founder of Auspice Risk has more than 20 years of progressive experience in Risk Management. Girija has developed a full suite of customized risk management services offered nationally to Risk Managers, Insurance Program Managers, Brokers & Agents. Recognized for her ability to increase customer retention rates, Girija also has a documented record of increasing business development opportunity and providing outstanding customer service. With a strong knowledge of both Insurance Risk Management and Enterprise Risk Management (ERM), Girija is a strategic advisor to clients in multiple industries. Leadership– The leadership at Auspice brings 20+ years of experienced risk management to their clients. Our network of professionals maintain expertise in varying industries and all have a proven track record of commitment to the profession. Our management participates in on going continuing education to keep up with the latest industry legislation and standards impacting our client’s bottom line. Our Service Philosophy– Auspice believes that a successful relationship is built on the philosophy of loyal customers. Those clients will only return if they have truly experienced the value proposition and understand the commitment we have in long term relationships. Auspice employs a combination of risk management Best Practices to ensure effective and efficient results. At Auspice, we are dedicated to impoving our client’s position. Customization –Our Risk Managers understand each project requires a different approach and that each organization has a different need. The goal at Auspice is to enhance existing programs when appropriate and create programs where they don’t exist. Auspice will identify the need and create the most effective solution for the client.